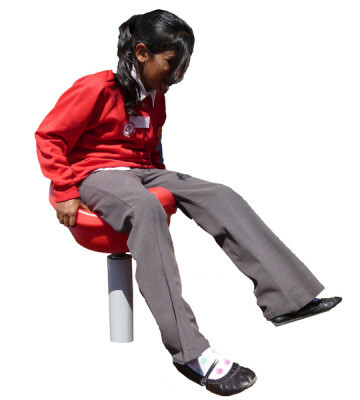 This playground experience will set you in a spin! 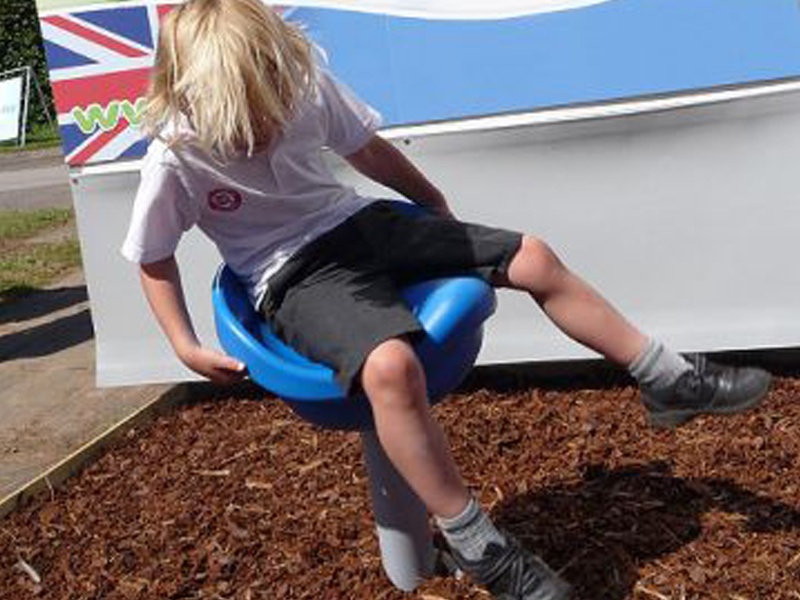 The Swirl Whirl Spinner is purpose designed for inclusive play. 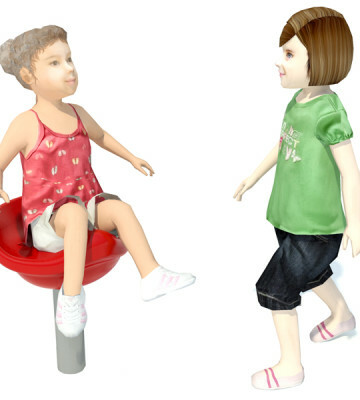 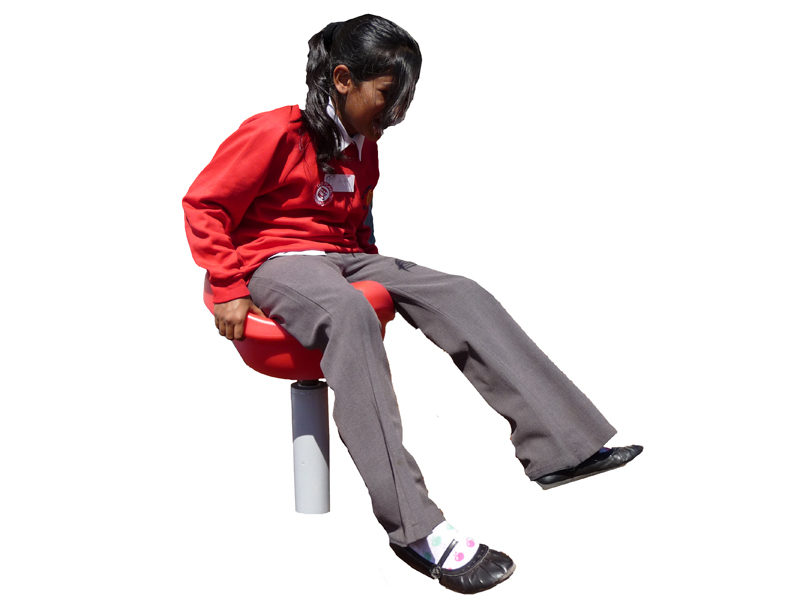 It is a low mounted, revolving seat which is accessible to able and disabled children alike to enjoy fun, solo play.